Thank you for making me part of such a great cause. I hope my hair will bring happiness on someone’s face and help them in difficult time. Sending them strength and love from heart. 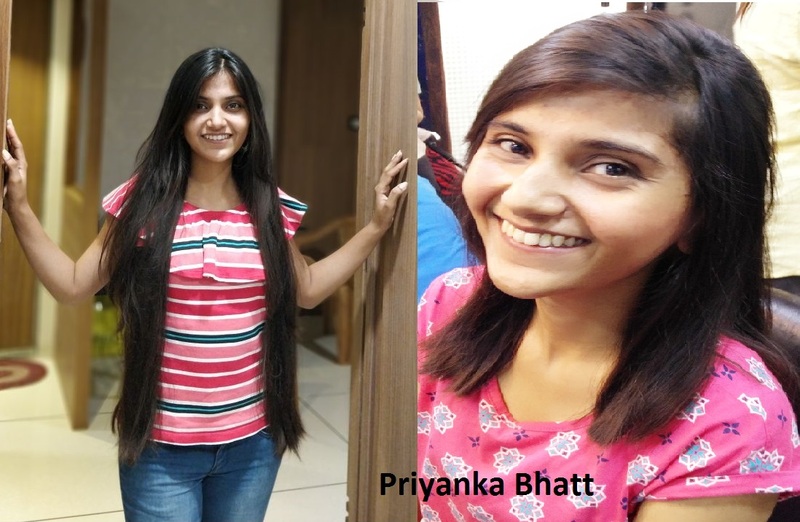 Priyanka Bhatt.